Hi, Byrdie readers. As you know, I try to eat healthy and exercise regularly, but before a big event, shoot or holiday, I’m like every woman—I go into SOS mode! A couple of weeks before, I make a few tweaks to my diet, exercise and beauty routine to help me look leaner and feel more confident, because the camera (or that bathing suit) never lies. Keep scrolling for my tips for slimming down in a fortnight. #TBT snorkelling with sharks ???? If you’re trying to lean up, you need to increase your protein intake. It keeps you full, and because I try to drop my carbohydrate intake after lunch to just vegetables, and then either quinoa or sweet potato at breakfast, you need the protein for energy. I try to eat little and often, so I always have a Tupperware container of chicken with me! 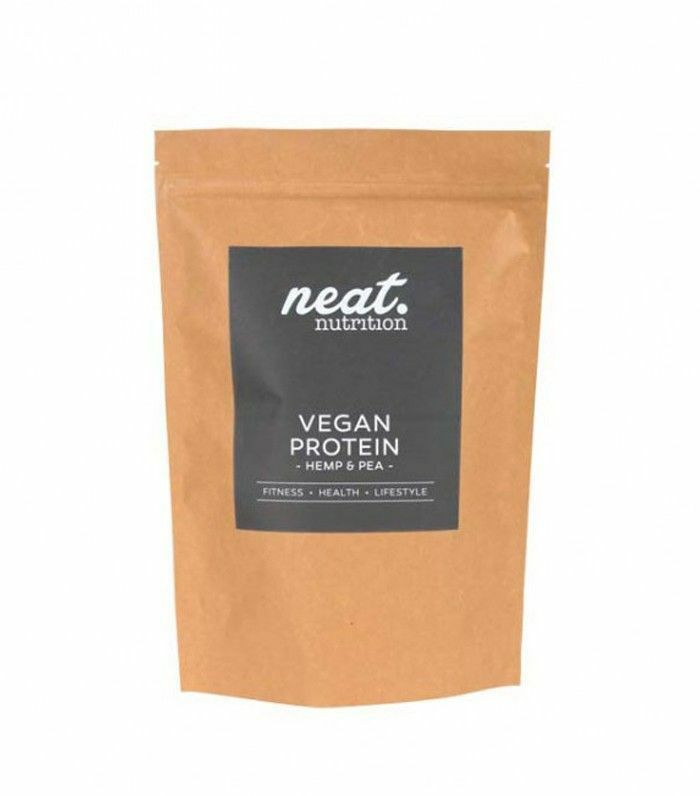 I also make protein shakes using vegan protein powder in vanilla or chocolate, blended with ice, almond milk or coconut water and a spoon of nut butter—it's a good alternative for dessert if you are still hungry after dinner, or as a snack on the go. I learnt this from Elle Macpherson: She doesn’t eat red meat, as it causes inflammation. Since I’ve dropped it from my diet, I feel really good just eating fish and white meat. In my book Made: A Book of Style, Food and Fitness (£9), I have a recipe for chicken and turkey meatballs with ginger, garlic and chilli, which is a really yummy dinner, and they’re great as a snack! A week before I need to be in perfect shape, I’ll book in for a lymphatic drainage massage and a brightening oxygen or vitamin C facial. 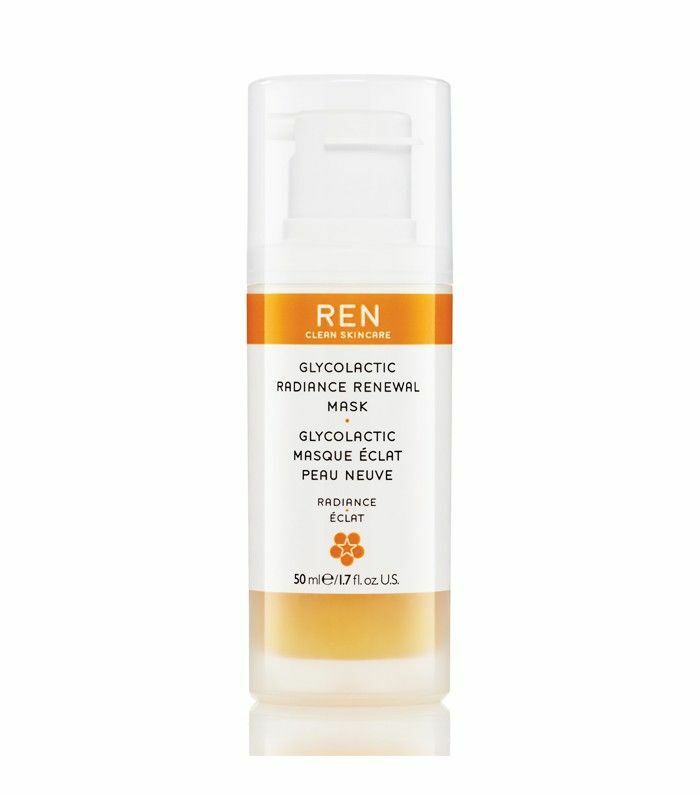 At home I’ll use the Ren renewal face mask (£32)—it helps my pores look really refined and is perfect to use on the day of an event! And a spray tan, of course! It helps give you a healthier glow and makes you look more defined; I love St Tropez. Will you be trying any of Millie's tips? Let us know in the comment box below.